Jeffrey Dahmer murdered 17 men and boys in the Midwest United States between 1978 and 1991 before being captured and incarcerated. A new trailer for the film My Friend Dahmer has just been released, centering around the life of Dahmer before he became one of America’s most notorious serial killers. The film is based on John “Derf” Backderf’s graphic novel of the same name. My Friend Dahmer is the culmination of a comic book project first started in 1994, shortly after Jeffrey Dahmer was murdered in prison. 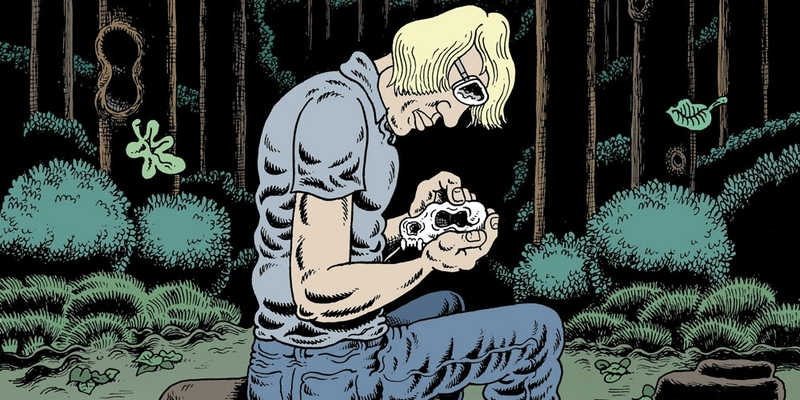 Derf’s first Dahmer story appeared in Zero Zero #18 in 1997. Derf then pitched the project as a 100-page graphic novel, but failed to find a publisher. In 2002, he published the 22-page comic book himself. He converted that work into a full graphic novel in 2012. 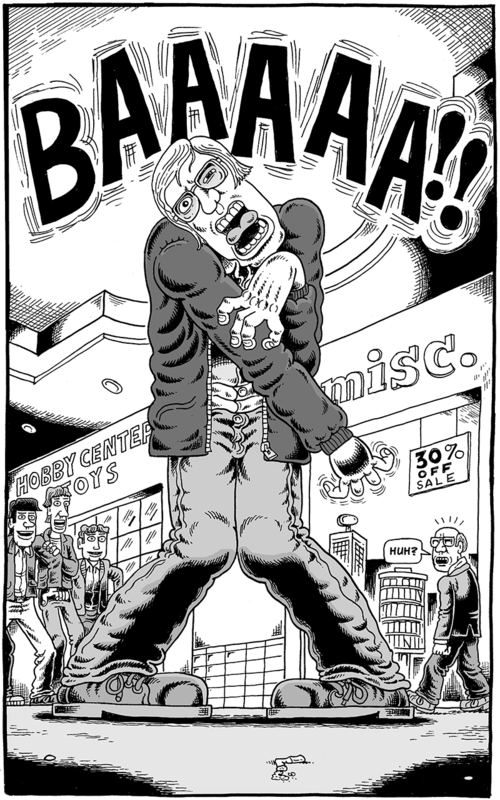 Derf’s work is very autobiographical and centers around the Ohio punk scene. Punk Rock and Trailer Parks is about when he worked at a punk club and befriended the Ramones. His latest work — Trashed — is about when he was a garbageman, but also incites conversation about how our culture approaches trash. 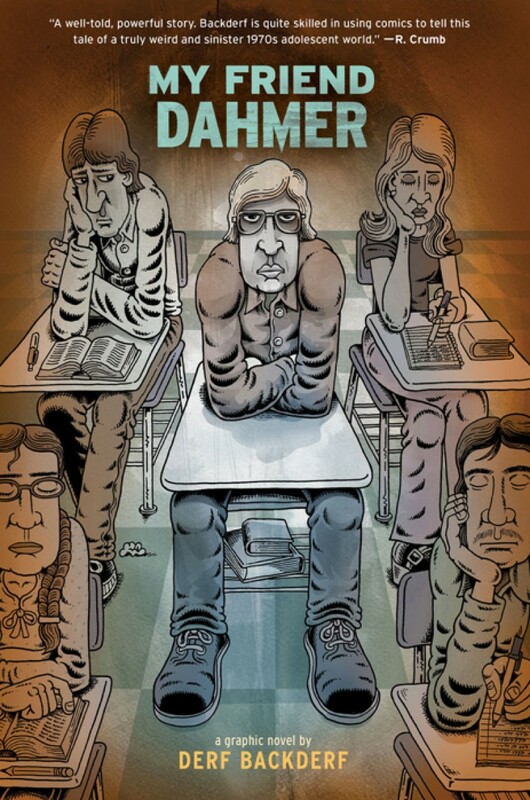 My Friend Dahmer depicts the author’s teenage friendship with serial killer Jeffrey Dahmer during his time at Eastview Junior High and Revere High School. The story follows Dahmer from age 12 to the day he killed his first victim two weeks after high school graduation. 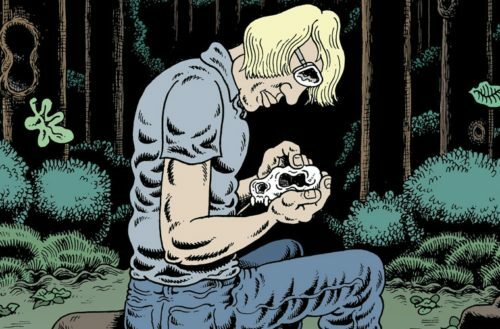 Derf, while not excusing Dahmer’s crimes, presents an empathetic portrait of Dahmer as a lonely young man tormented by inner demons and neglected by the adults in his life. 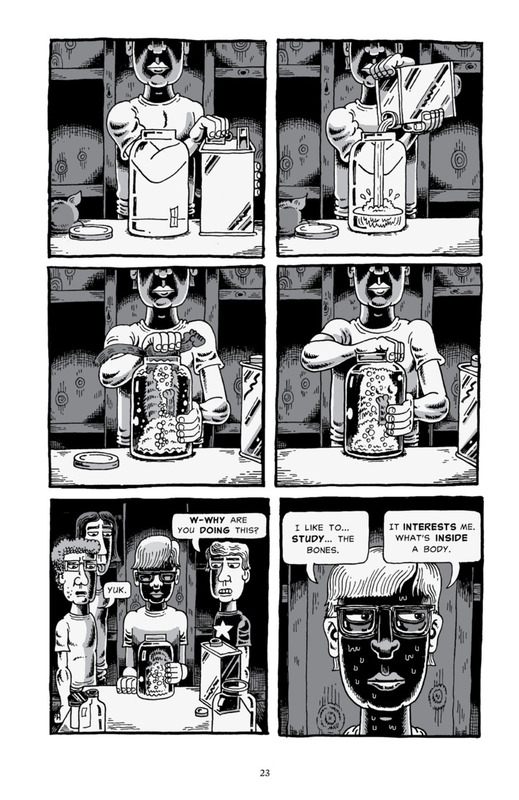 The graphic novel recalls Dahmer’s isolation, his binge drinking, his bizarre behavior to get attention and his disturbing fascination with roadkill. 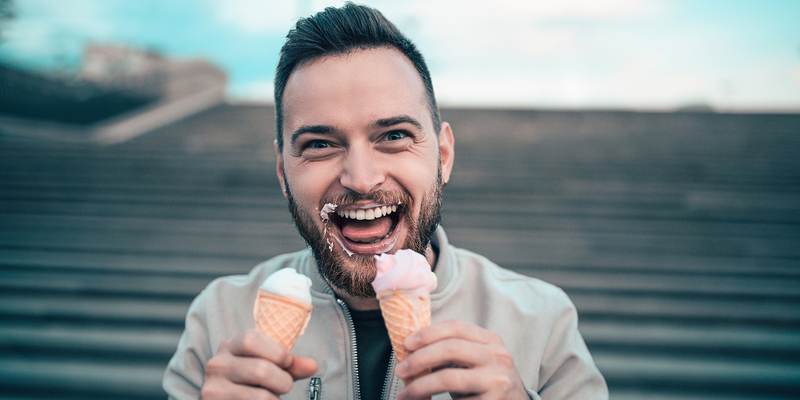 Derf and his friends encouraged Dahmer to act out, including faking epileptic seizures in the library and his imitation of a person with cerebral palsy — sometimes encouraged by his peers. Set for a November 2017 release, the motion picture directed by Marc Meyers premiered earlier this year at the Tribeca Film Festival. The movie was shot on location in Bath, Ohio. Meyers had Backderf take him around Bath, scene by scene, to the various locations in the story. This meant visiting the woods, the mall and this high school. This also included shooting inside the Dahmer house. The graphic novel will soon be in its second printing. The second printing will include a new scene, stemming from a story that Backderf said came up in conversation with a friend right before the first printing of the book.